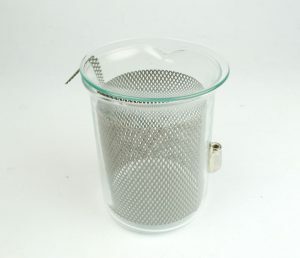 These glass Beaker Lids sit just inside the rim of our Plating Beakers and are designed to prevent airborne particles collecting in your tank plating solution. 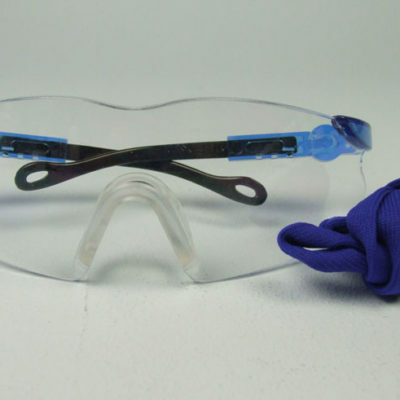 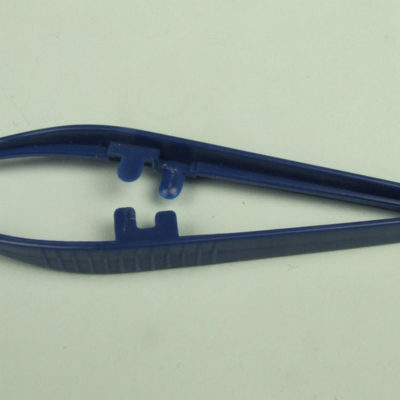 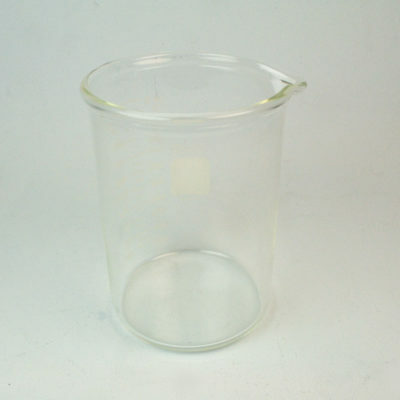 Available in a range of sizes according to the size of Plating Beaker. 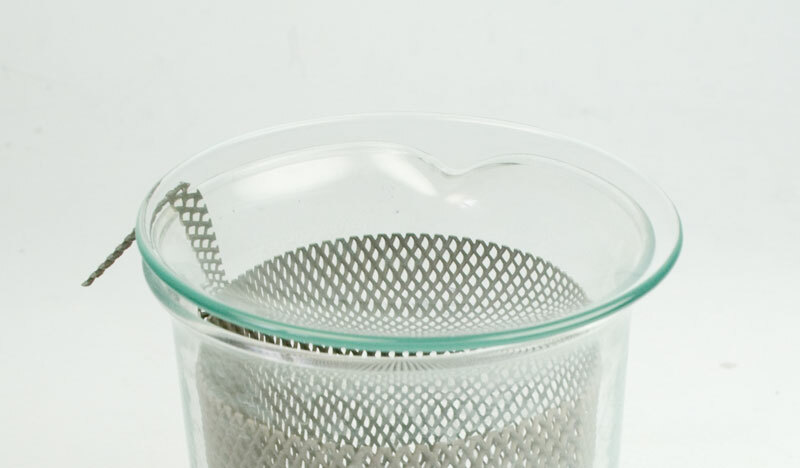 Just the right size to rest on your beaker to keep out dust and dirt.